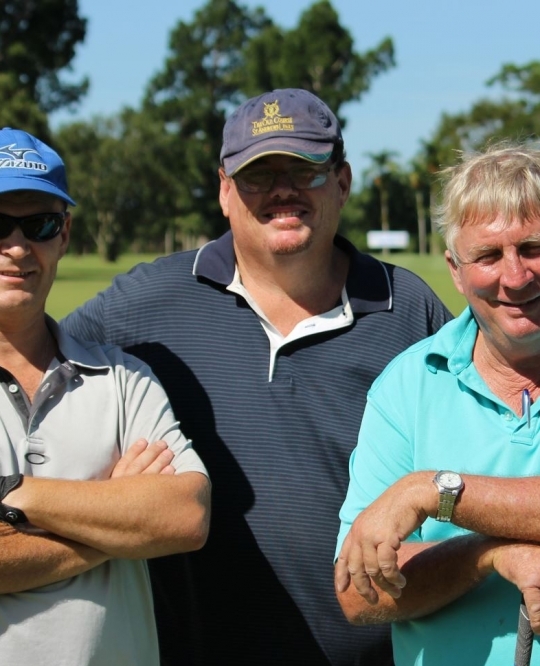 Annual Memberships cater for the avid golfers. Country Memberships are available for the Golfers that live out of town. 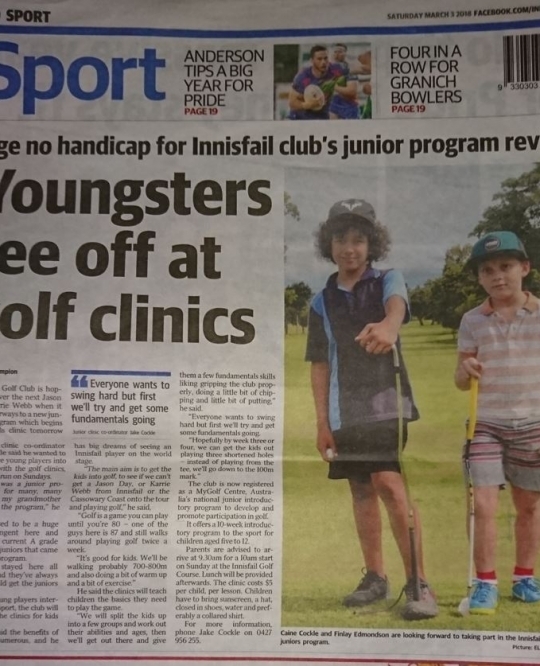 Junior golfers are encouraged to play! Memberships to suit all Golfers. 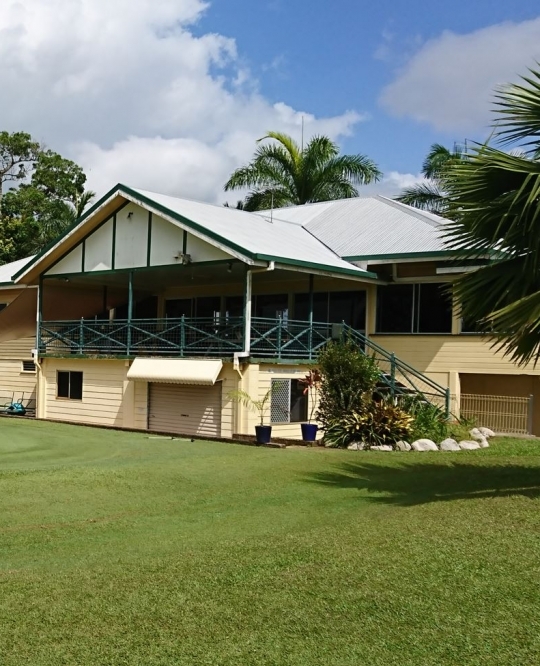 The Innisfail Golf Club is a member of the Far North Queensland Golf Association. We have constructed our Membership options for the serious golfer, traveller, social & Juniors in mind. 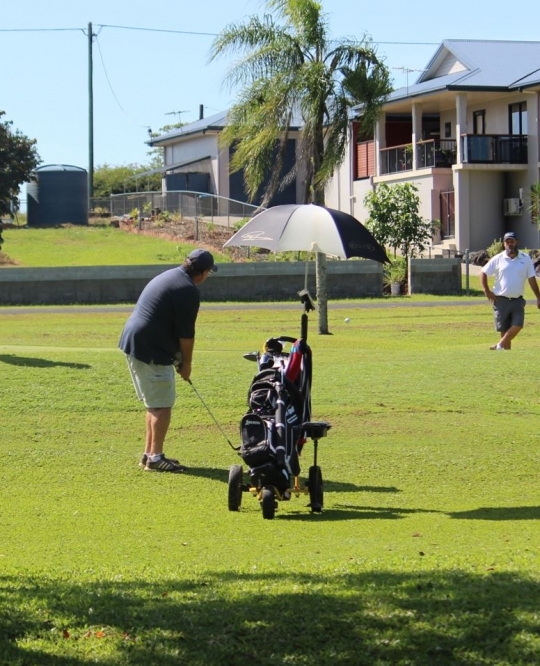 We have also incorporated Membership, with or without annual green fees to make it more affordable for all types of golfers & considering how often they play. Innisfail Golf Club Inc. © 2019. All rights reserved.